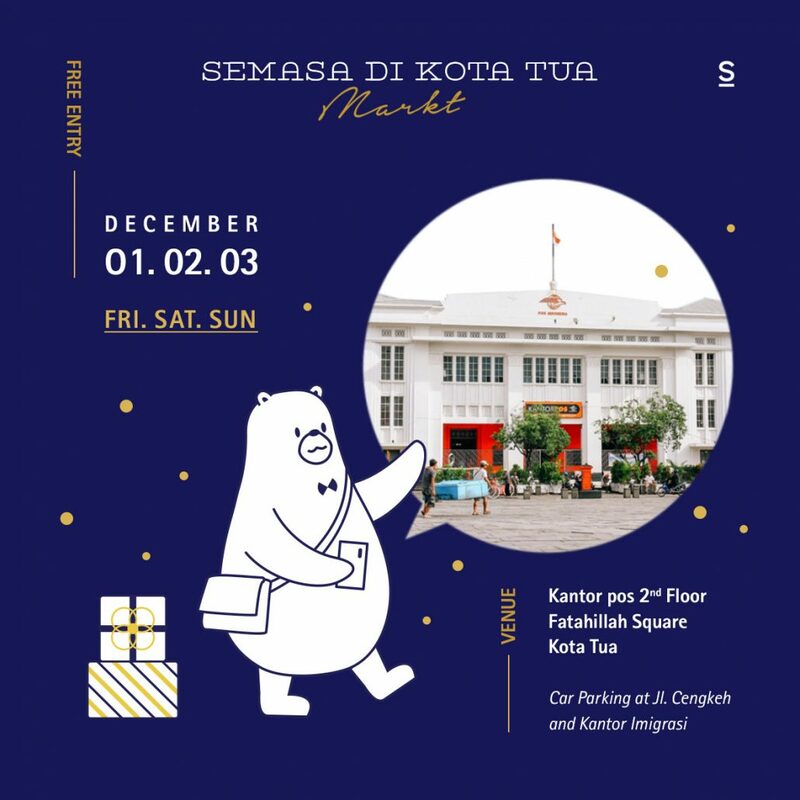 We are still at Semasa di Kota Tua this Saturday and Sunday! Come on, meet us there. We have our seasonal product with us: Honey Peanut Butter + Chia and Spiced Rosella Jam at a limited amount. 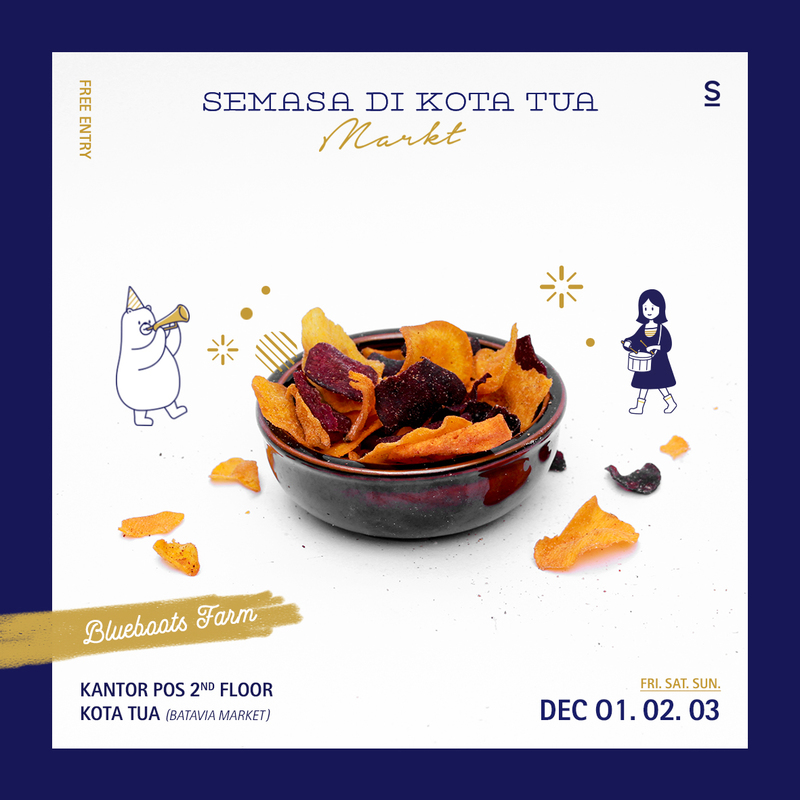 Once again, Blueboots Farm will be at Semasa di Kota Tua. Come and join the fun with other exciting local brands! 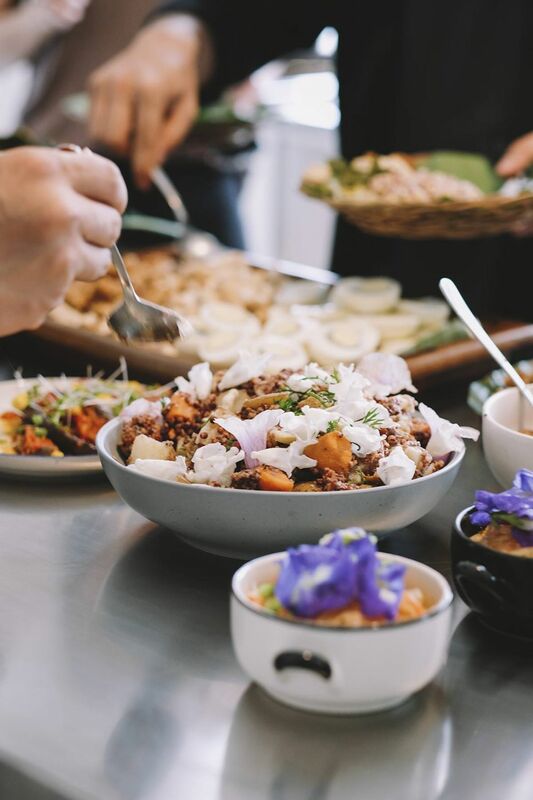 Did you know that you can hold a corporate event at Blueboots Farm? Sure it will be different from your normal corporate events, but it surely will be a memorable one. 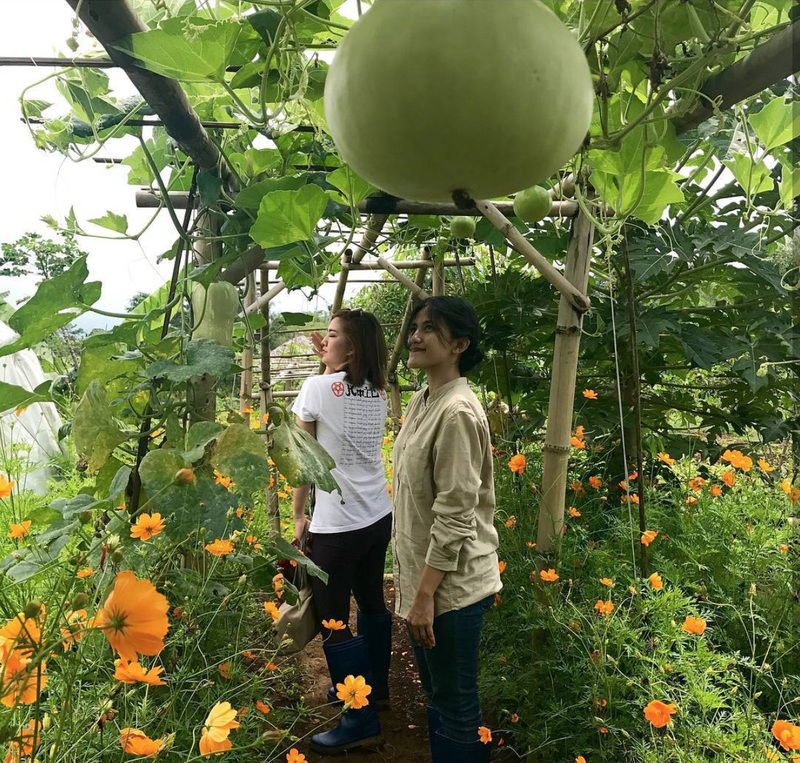 We are open from group activities, team building and workshops if your company is keen to expose the team to nature, farming and farm-to-table lunch. 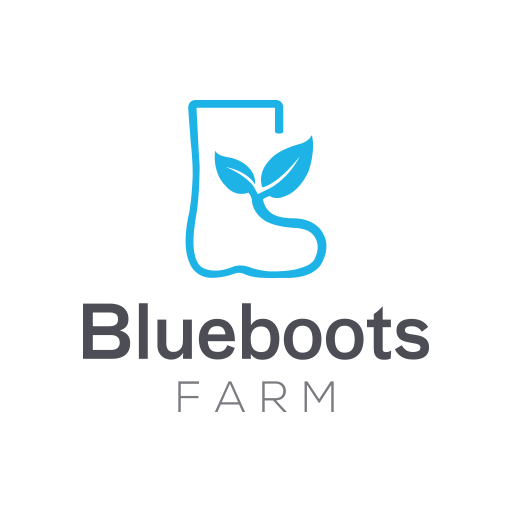 Contact us on samantha@blueboots.farm to find out more. Some pretty shots from our guest who just visited Blueboots Farm! Did you know that our Open Farm event is kid-friendly? Introduce your kids to the nature and let them know where their food comes from! Join us in the upcoming Open Farm: In Season on Saturday, 28 October 2017. Email samantha@blueboots.farm to RSVP. 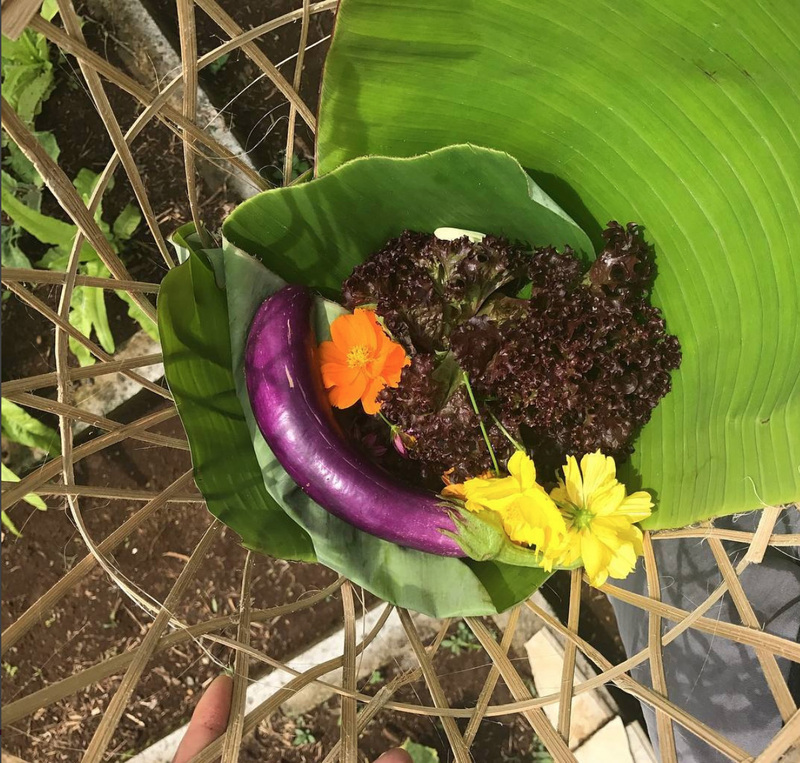 Farm-to-table lunch from our last season’s Open Farm. We will be cooking a new set of menu from this season’s produce. Have you got any requests, perhaps? 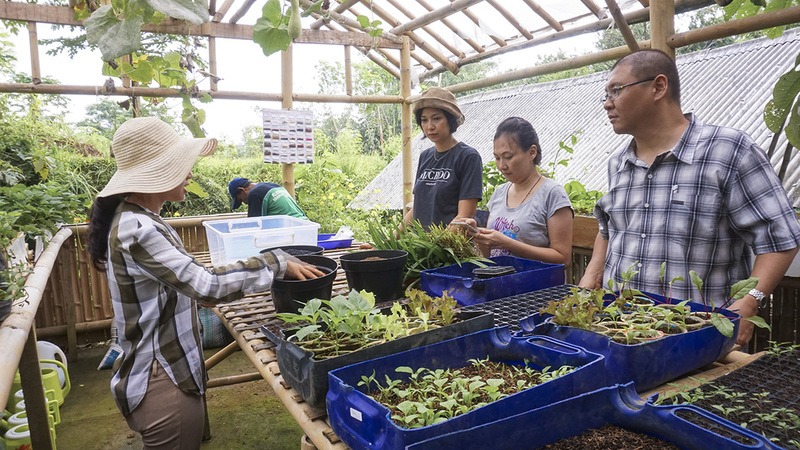 If you like to get your hands dirty, sign up to our second Open-Farm! 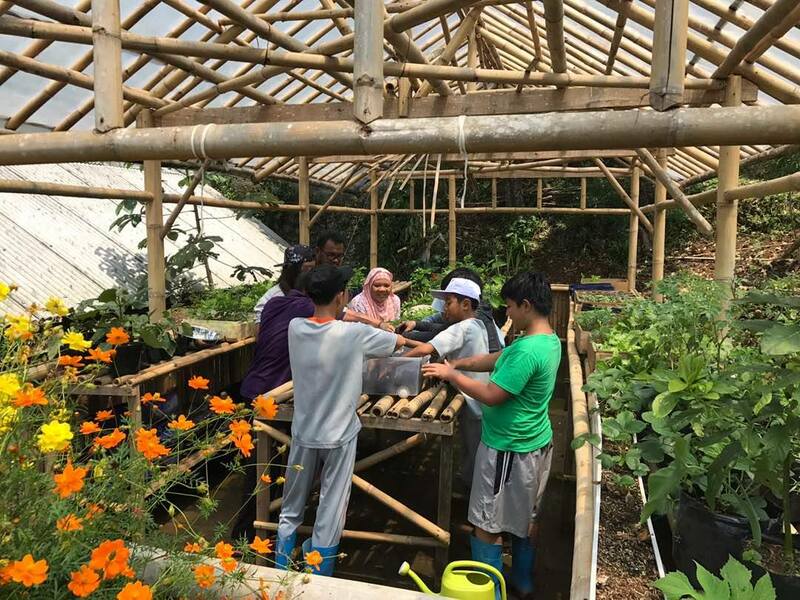 We will welcome you to Blueboots Farm on Saturday, 28 October 2017, with activities from basic planting workshop to harvesting the fresh produces together. We will be serving yummy snacks and beverages from the farm produces as well. 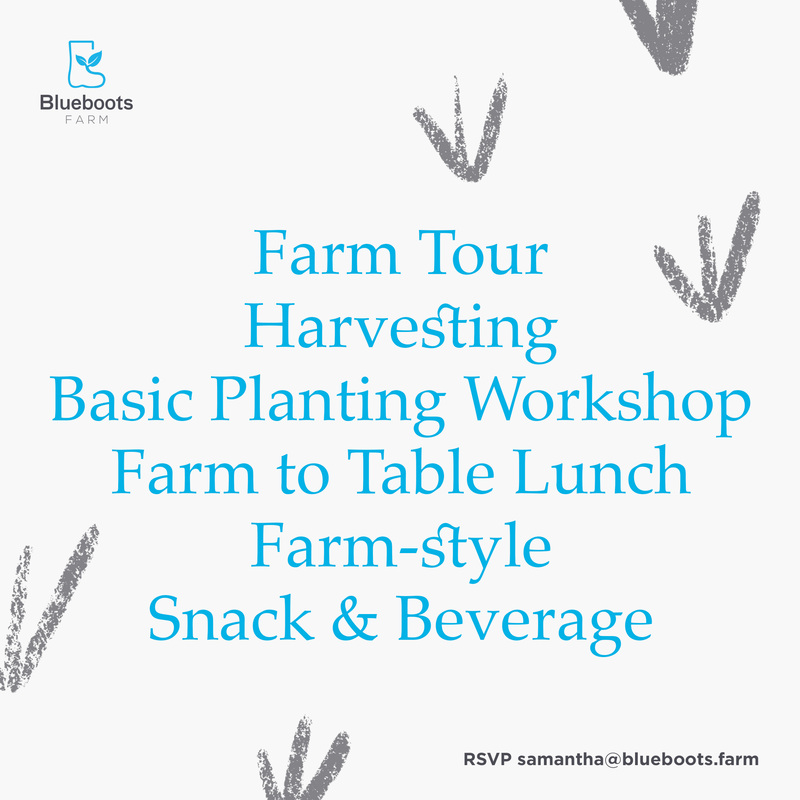 Email us to samantha@blueboots.farm to RSVP. http://blueboots.farm/wp-content/uploads/2016/08/cropped-Untitled-3.png 0 0 standartwork http://blueboots.farm/wp-content/uploads/2016/08/cropped-Untitled-3.png standartwork2017-10-13 00:00:002017-10-10 02:08:50Get Your Hands Dirty! We are ready to welcome you once again at Blueboots Farm! 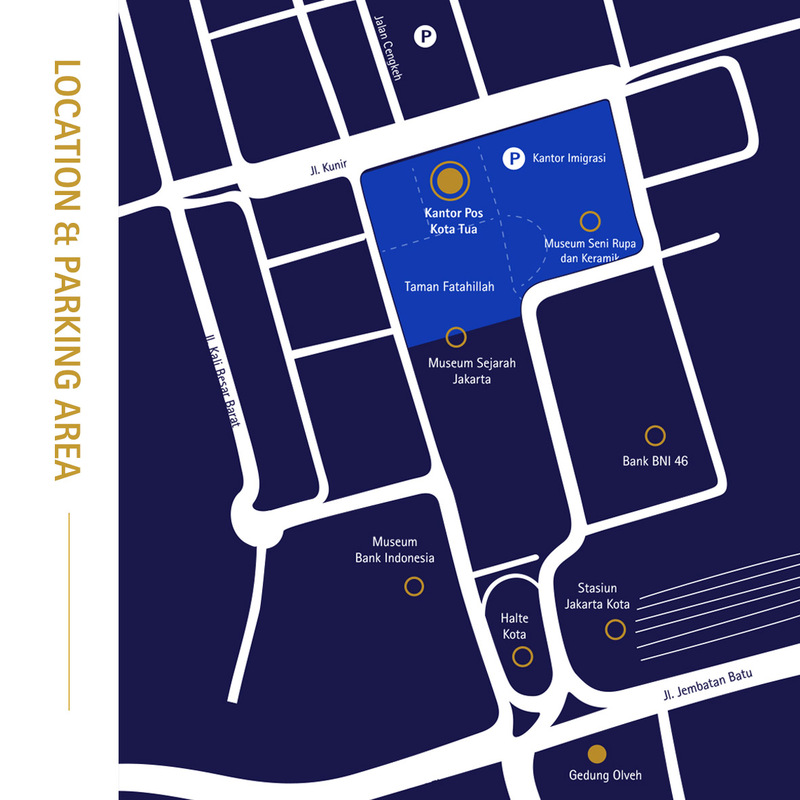 If you haven’t met us in person yet, then this is the right event to do so. 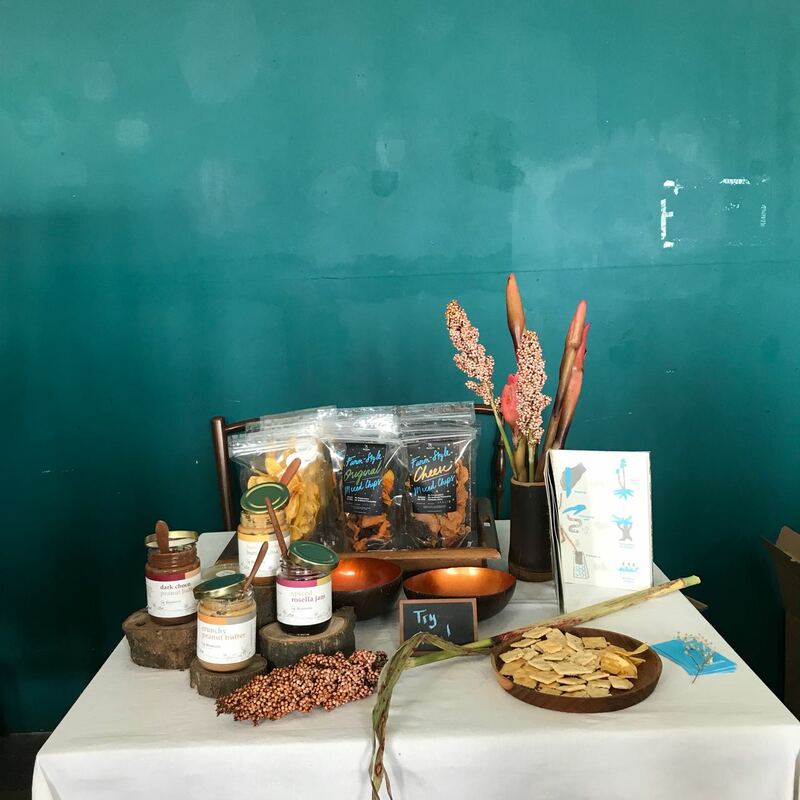 You can taste our ever-popular Blueboots Peanut Butter, get some Farm-style Mixed Chips or perhaps discuss with us with your fresh produce needs. 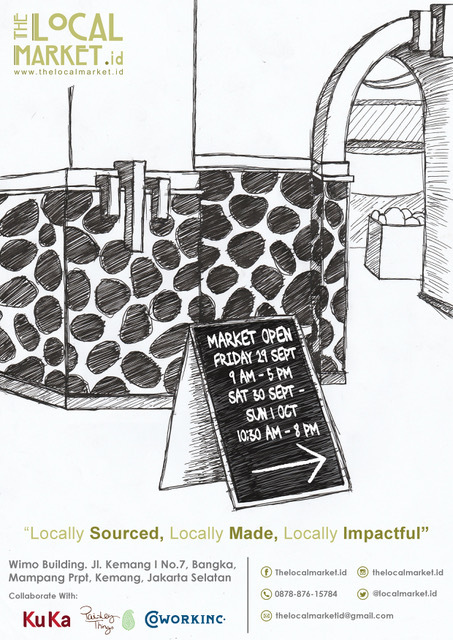 See you at The Local Market! 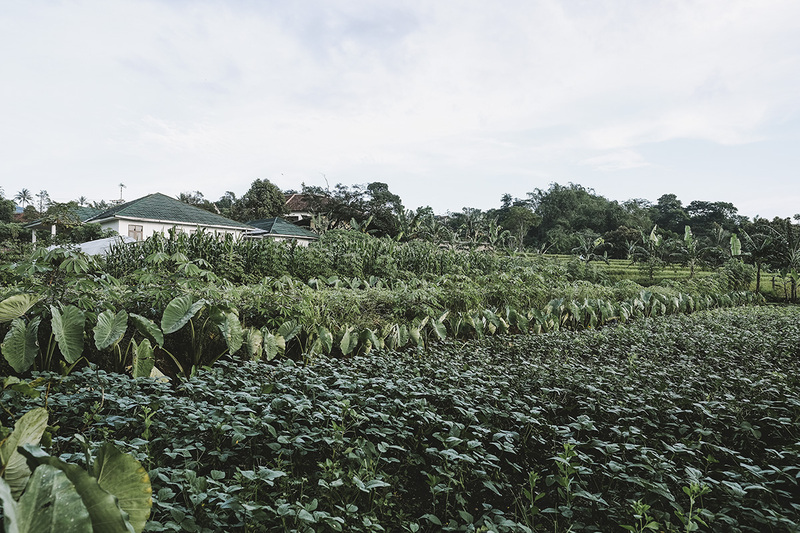 Have you been to Blueboots Farm? 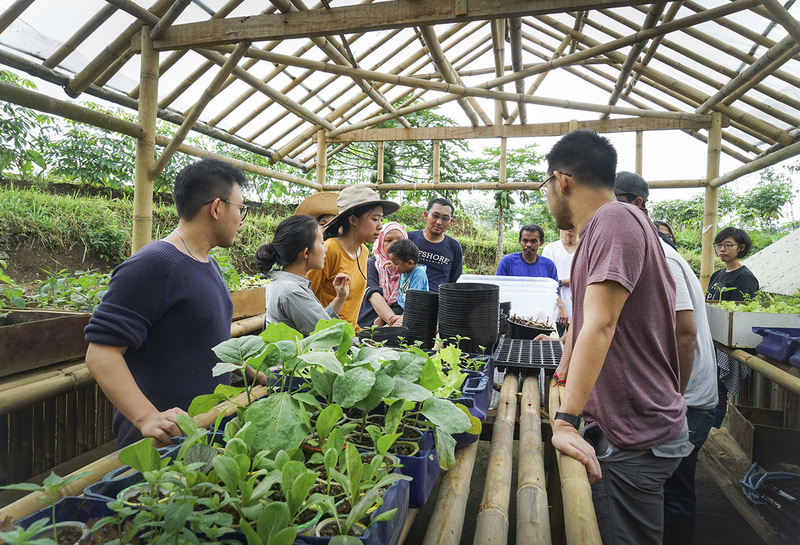 Some of you might have visited the farm during our Open Farm events, our collaborative events with fellow farm enthusiasts and perhaps school visits. 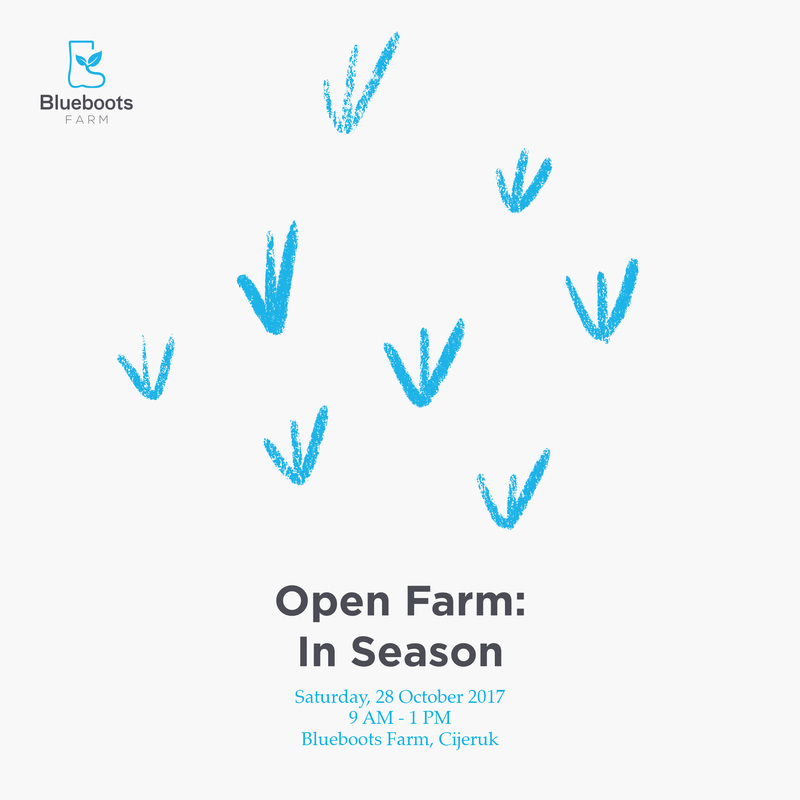 Soon, we will be opening Blueboots Farm’s site for public events like workshops, open farm and school visits. If you have any specific events that you would like to hold at the farm, please let us know as we are open for ideas. Email us to samantha@blueboots.farm for your event inquiries.